The latest addition to Automotive Compliance Education’s growing compliance certification program was designed to cover basic legal requirements and federal guidelines governing the structure and sale of F&I products. 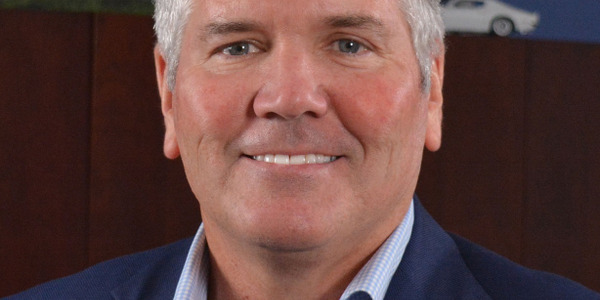 AUL Corp. won the Platinum award in the Service Contract category in the 2018 Dealers’ Choice Awards. 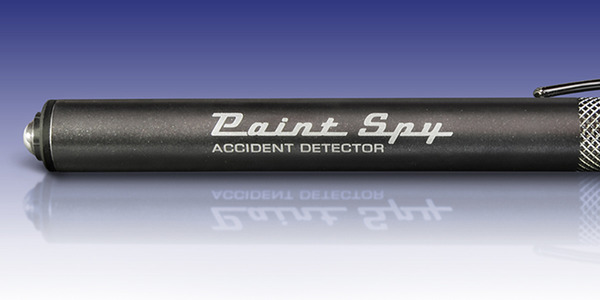 Originally developed for used-car buyers, the Paint Spy Accident Detector is now available to auto dealers. Organizers have released new details about the inaugural Technology Shootout, a new, interactive feature planned for Industry Summit 2018. 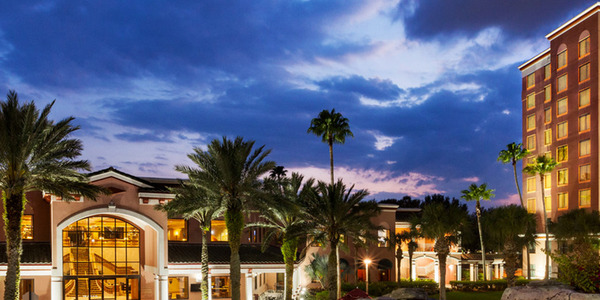 Winners of the 2018 Dealers’ Choice Awards will be recognized in a special ceremony at Industry Summit in Orlando this October. ChannelNet’s software-as-a-service platform has been enhanced with features designed to streamline marketing efforts among dealerships and other businesses. 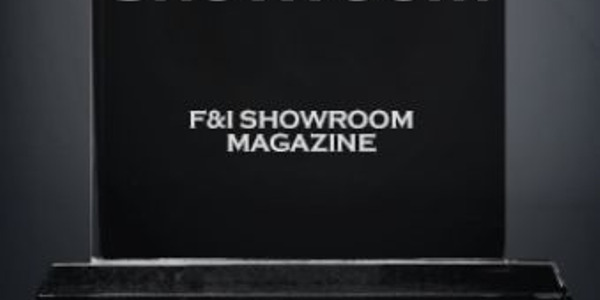 F&I and Showroom, Auto Dealer Today's sister publication, is now accepting nominations for its 17th F&I Dealer of the Year contest, sponsored for the second straight year by American Financial & Automotive Services. Nominations must be received by Aug. 15, 2018. The rollout marks the first dealer facilities update initiative for the automaker in 16 years. 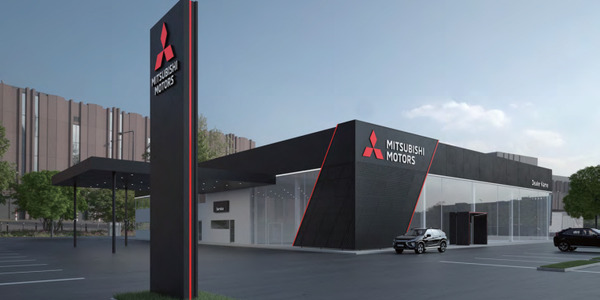 Texas’ Lewisville Mitsubishi will be the first dealership to incorporate the new look, with 25 additional dealerships expected to replicate the new design by the spring of 2019. 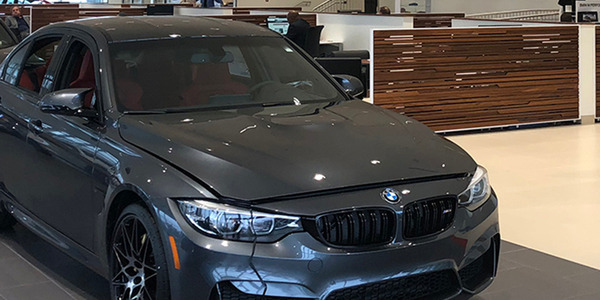 A $6.5 million renovation and expansion added 39,000 square feet to Hartford, Conn.’s New Country BMW retail footprint.